I was approached by the creative director of Heavy Soul Films to design a poster for their newest documentary film, Warriors. 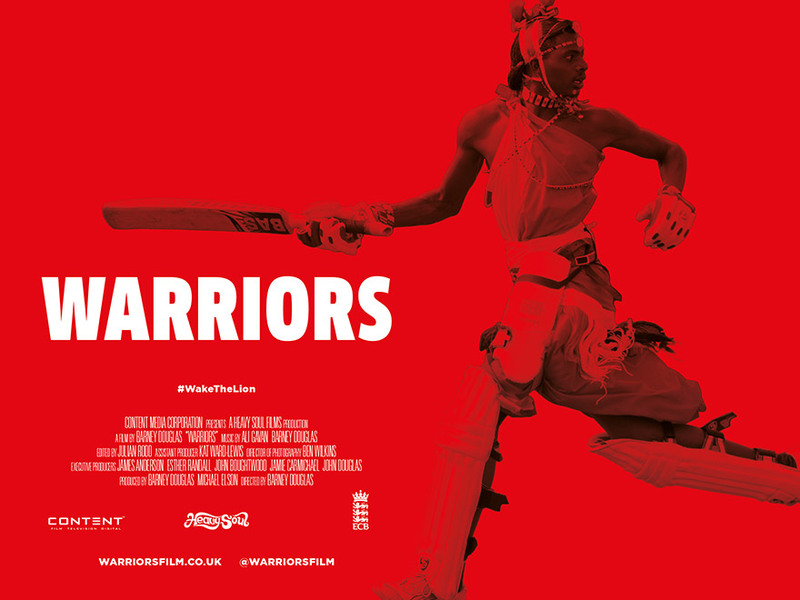 Warriors documents a group of young Kenyan Maasai Warriors who form a cricket team and through their efforts, journey to London to enter the Last Man Stands World Championship. The Maasai cricket team with their new found unity on the field, hope to offer support and change for their community.